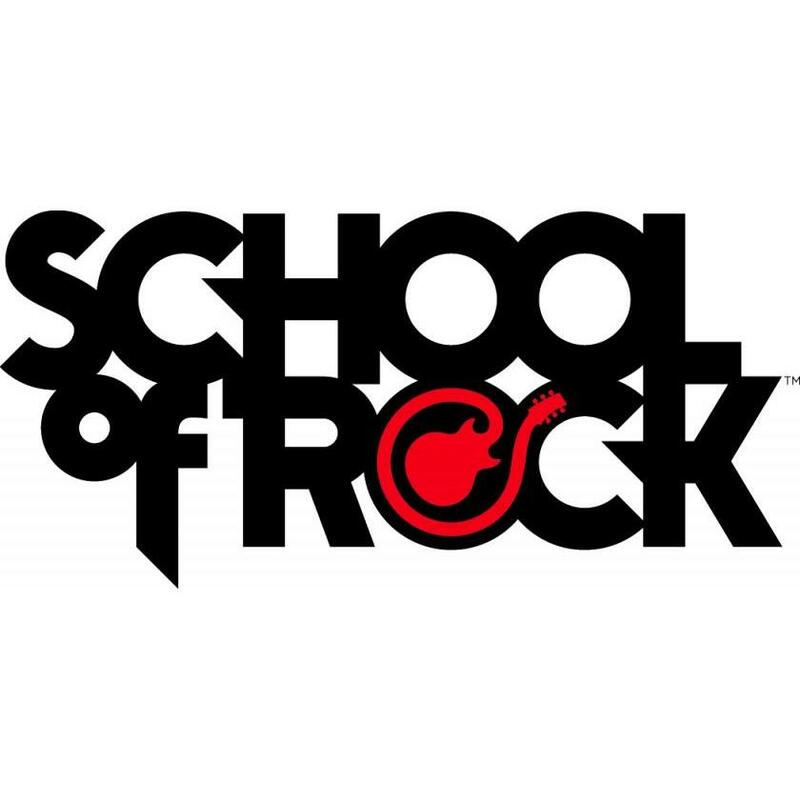 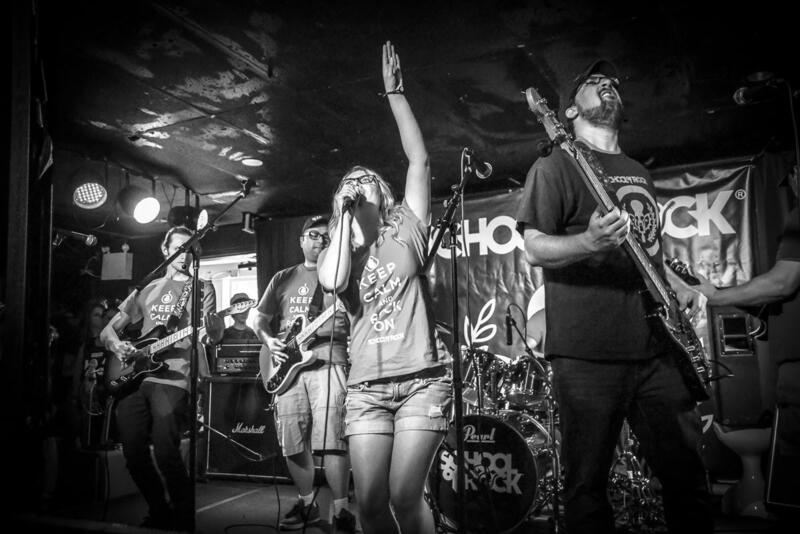 School of Rock is the leader in performance-based music education. 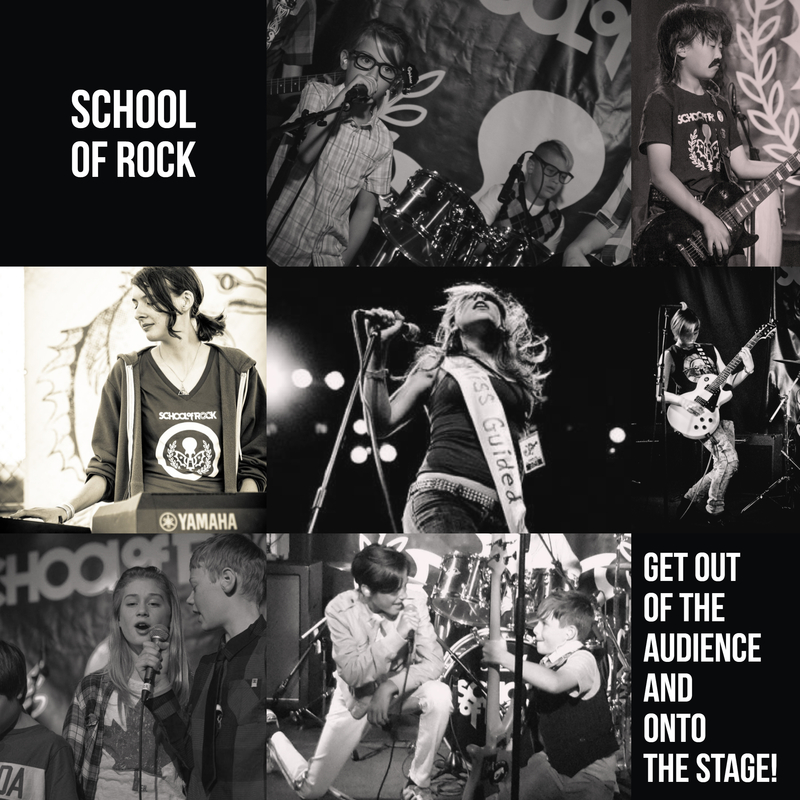 We teach guitar, bass, drums, keyboard and vocals, and our students put on amazing shows at local venues. 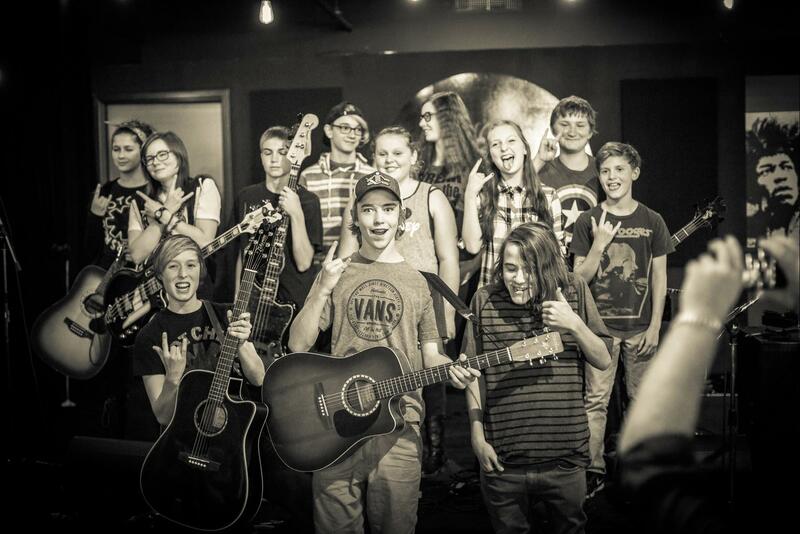 Our programs, camps and workshops for kids, teens and adults make learning to play music fun and create great communities of musicians.